Tires 2 U is happy to offer Suretrac tires. Based out of China, Suretrac tires successfully compete in a global market. They pride themselves on distributing good quality products and real-world performance. 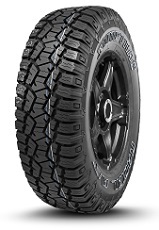 Their tires offer a great combination of appealing attributes and unmistakable value. They meet strict local and international standards, and are sure to satisfy anyone who chooses to take them for a spin! Suretrac product lines offer applications for passenger vehicles, crossovers, sport utility vehicles, light trucks, special trailers, and commercial uses. Radial Specialty Trailer tire Suitable for Construction, Utility, Agriculture, Light Travel and Cargo Applications. 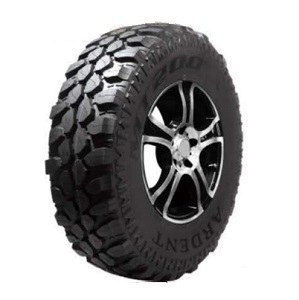 Mud Terrain Light Truck Tire. White Walled, All-Season Passenger Car Touring tire. Specialty Trailer (ST) Radial tire for Highway Service.